Welcome to Wisconsin Chapters website! HIMSS Chapters serve a valuable role in bringing healthcare systems professionals together in a local forum. Join other dedicated professionals to discuss issues, learn about new methods and tools, and network. HIMSS Chapters are important components of the HIMSS structure and are organized and operate on a state, provincial or local basis to advance HIMSS' mission and goals. 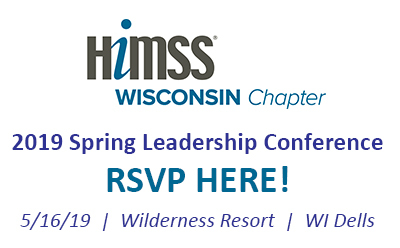 Please Contact the Wisconsin HIMSS Chapter at wi.membership@himsschapter.org with any questions. The Wisconsin Chapter of the Healthcare Information and Management Systems Society (HIMSS) is a diverse group of experienced technical and clinical healthcare professionals working throughout Wisconsin. We work at hospitals, corporate health systems, large group practices, consulting firms, vendors, universities and a wide variety of other organizations. Our members range from senior executives to students with many of us being key decision makers or influencers. 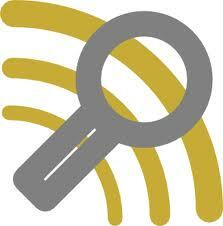 The majority of our members have well over ten years of experience in the healthcare field.